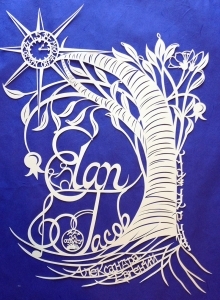 These designs are samples of original hand-made papercuts that can serve as inspiration for your one-of-a-kind papercut. 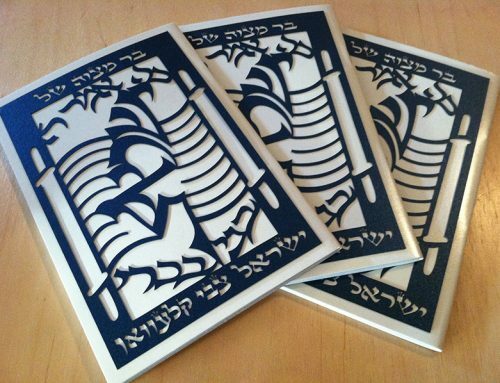 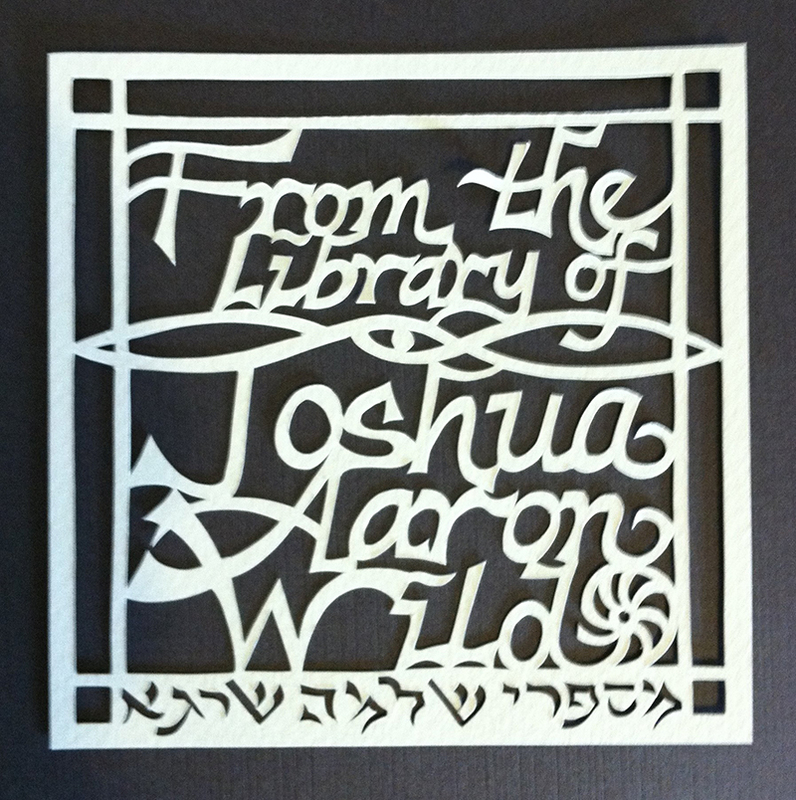 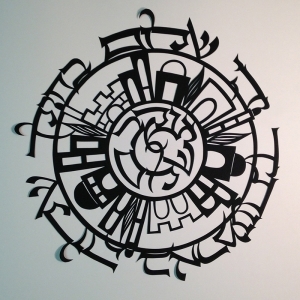 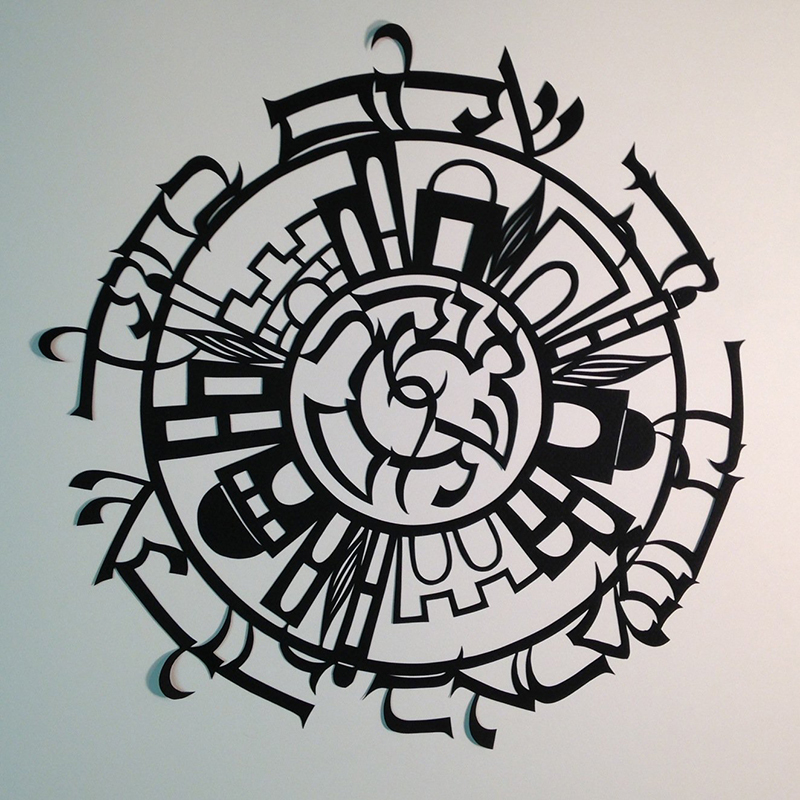 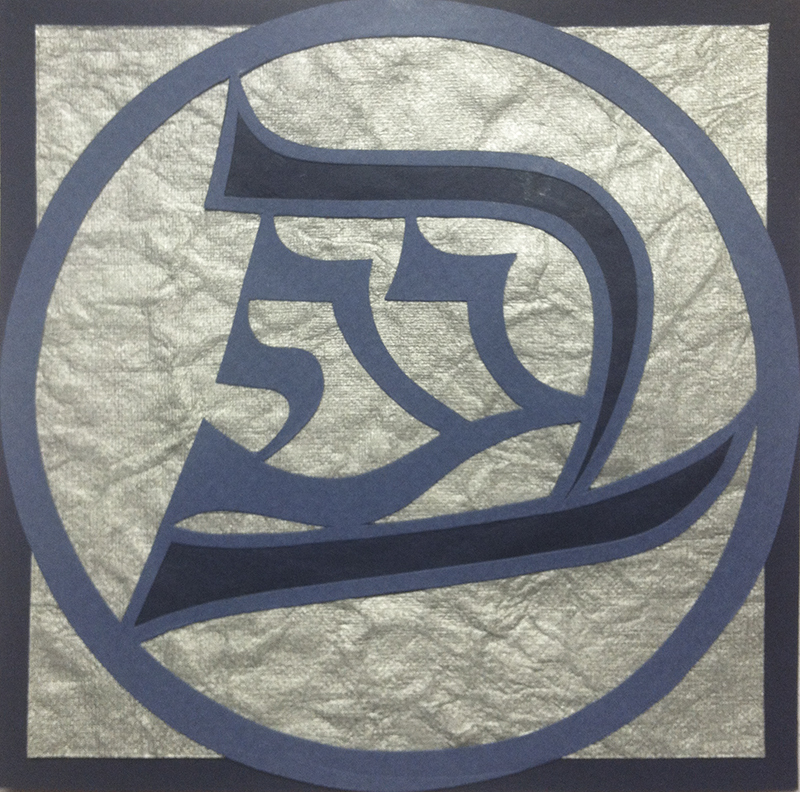 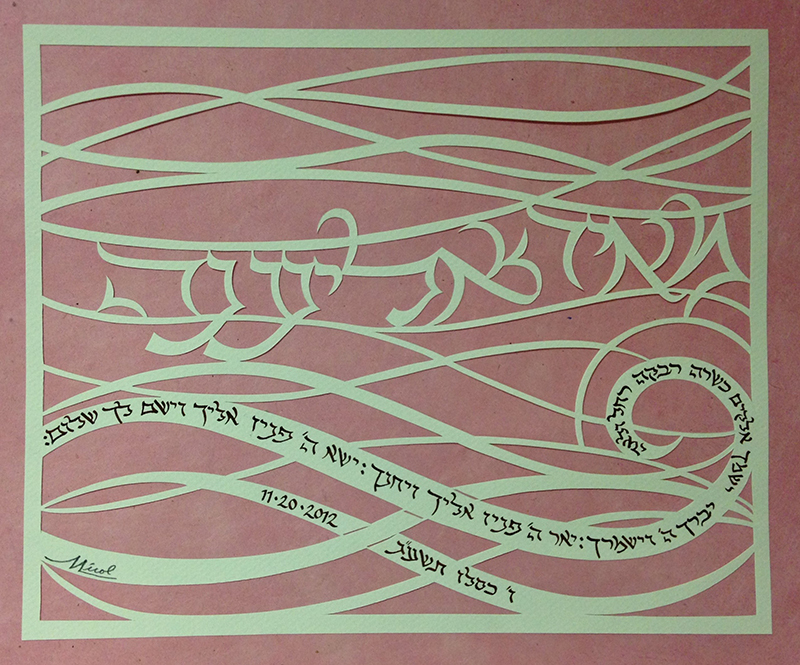 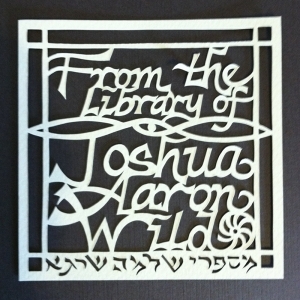 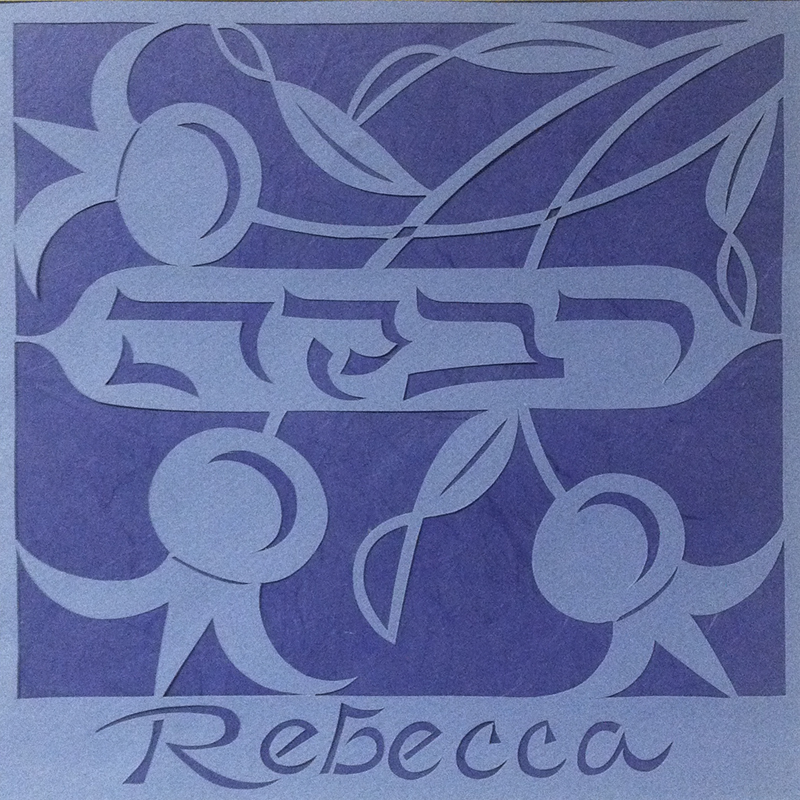 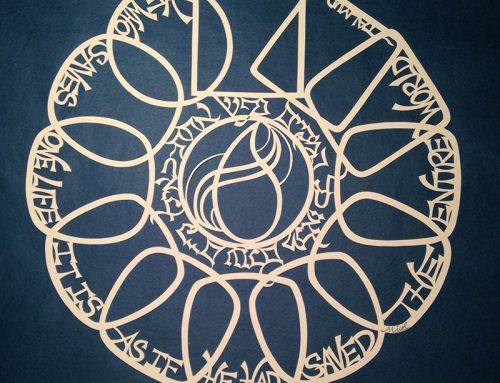 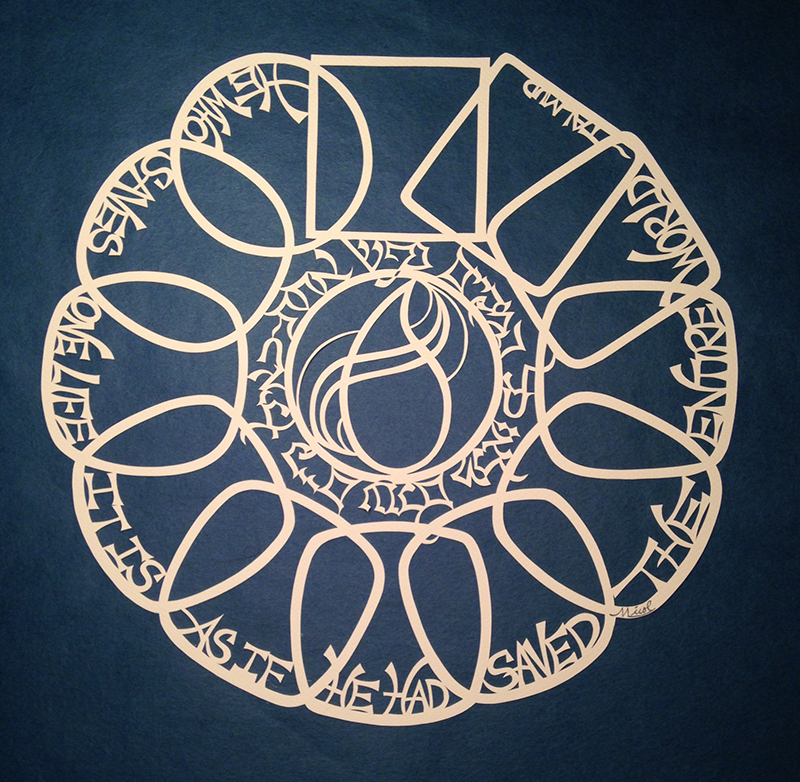 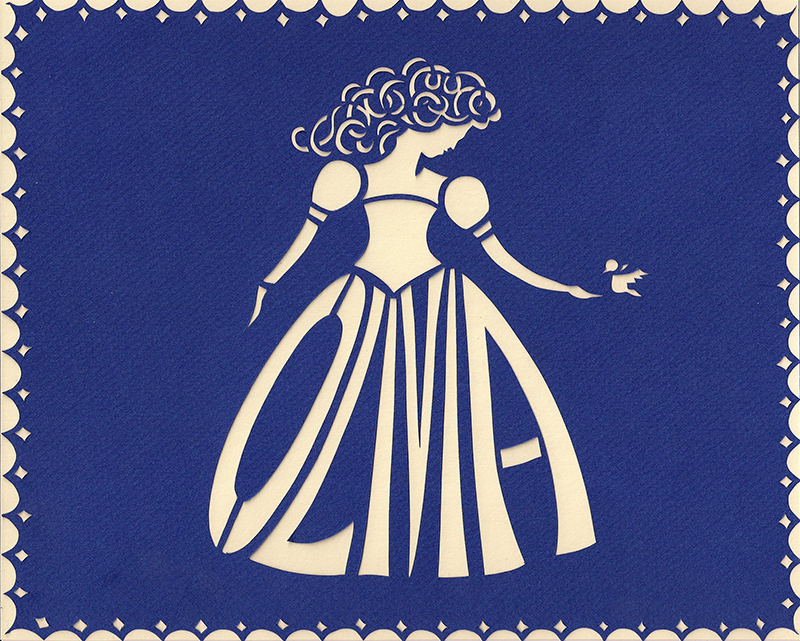 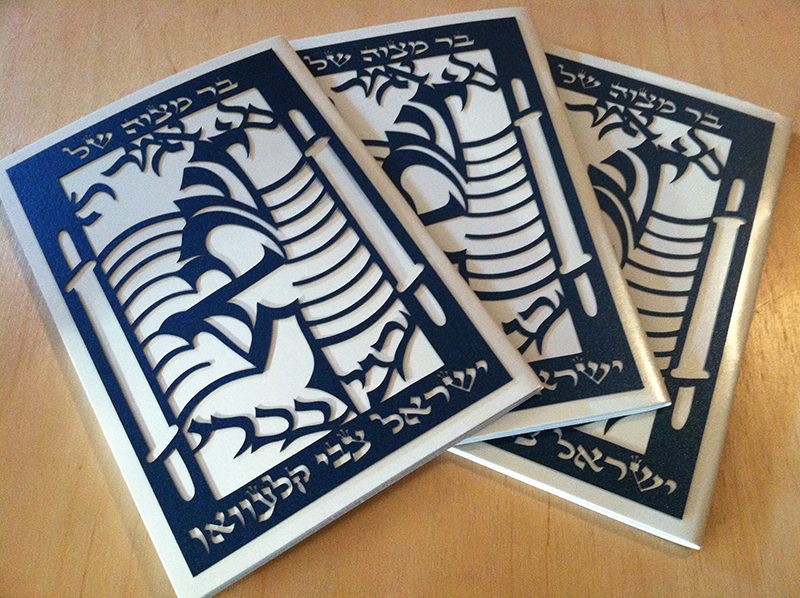 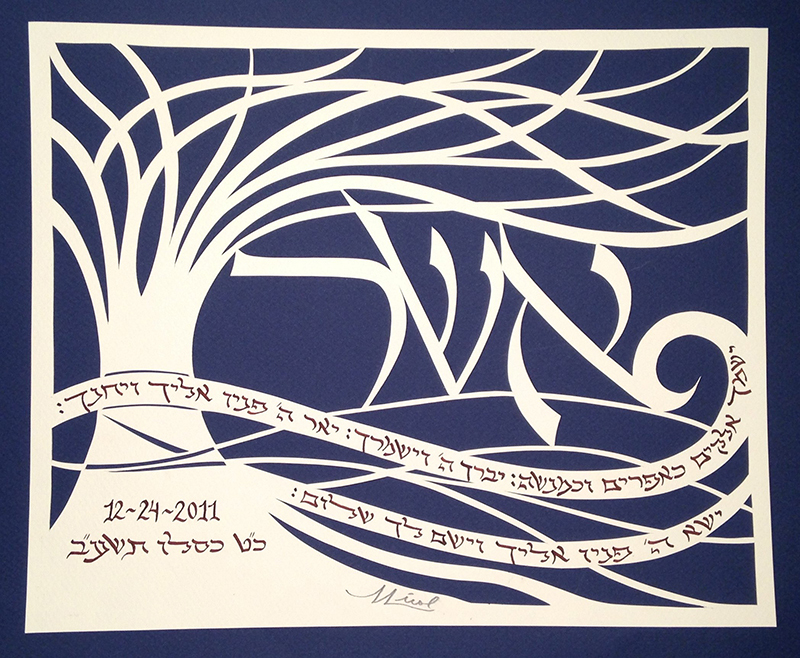 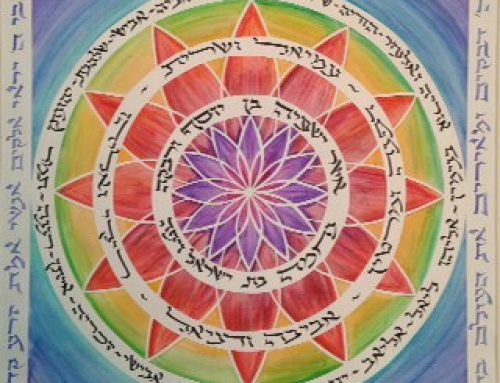 Commission an original papercut for a newborn, a special birthday, or a Bar/Bat Mitzvah. 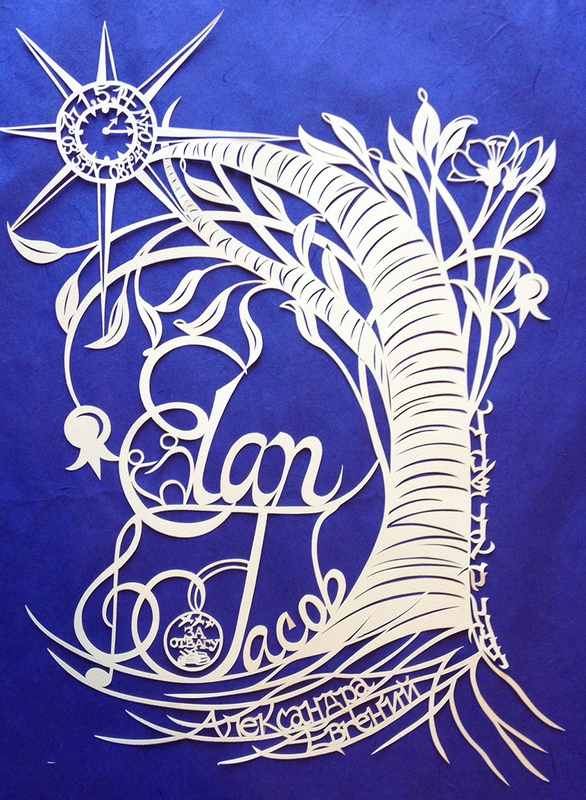 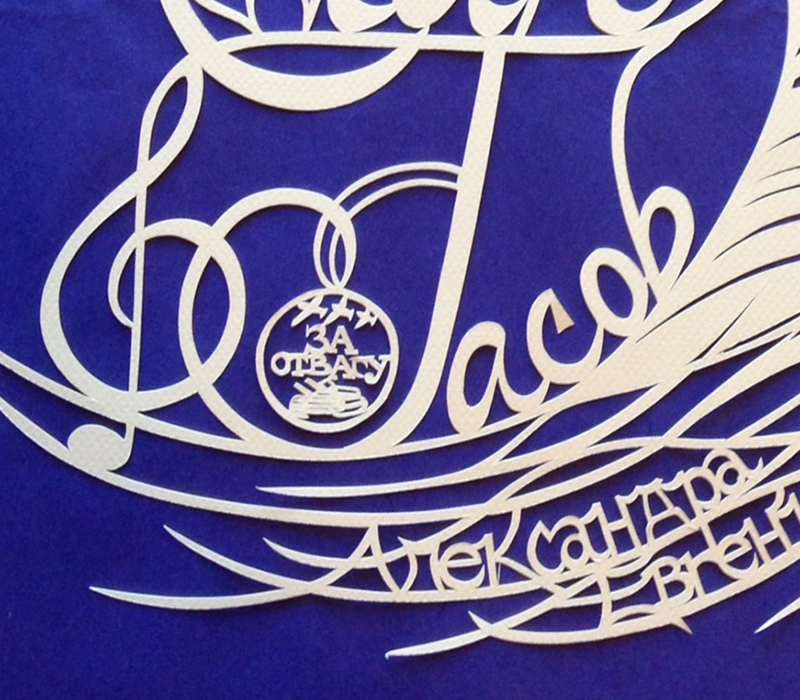 Custom name papercuts range in price depending on size and intricacy of the design, beginning at $300.